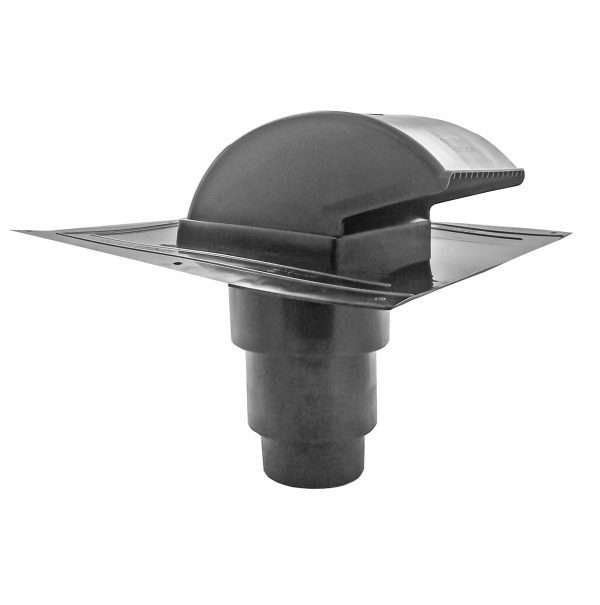 Durable plastic roof vent is built for through-roof exhaust. Roof cap Kit includes adapter for 4″ 5″ or 6″ ducting. 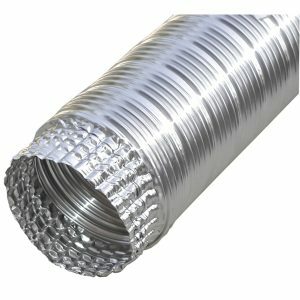 Since screen is fixed, this would not be recommended for dryer venting, per building codes.